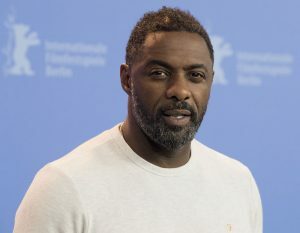 Idris Elba, Director of the film Yardie Photo call and press conference. Berlinale Film Festival. Berlin, 22.02.2018. 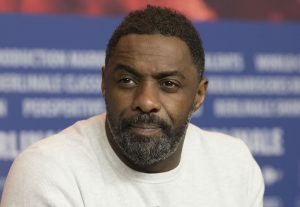 Idris Elba (film director) Yardie Photo call and press conference. Berlinale Film Festival. Berlin, 22.02.2018. 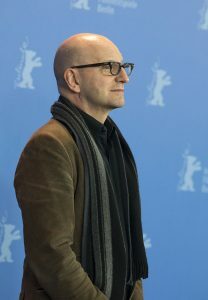 Steven Soderbergh (film director) Unsane Photo call and press conference. Berlinale Film Fesival. Berlin, 21.02.2018. 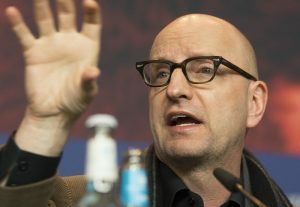 Steven Soderbergh (film director). UnSane Photo call and press conference. 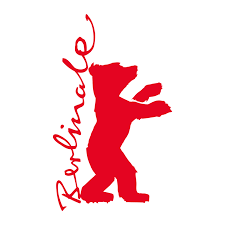 Berlinale Film Fesival. Berlin, 21.02.2018. Separator image Posted in Cinema and tagged with berlin, Berlinale, cinema, culture, film directors, film fest, Film Festival, filmmakers, filmmaking, indie cinema.